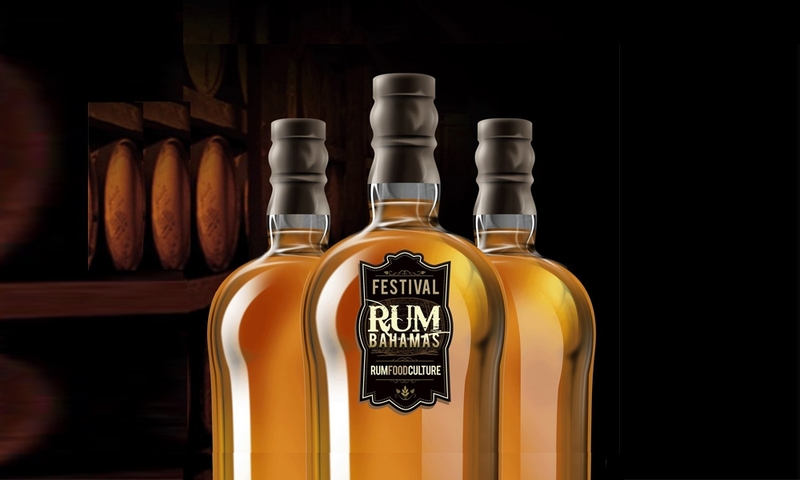 RumBahamas Festival is held every year in Nassau in the Bahamas where the main theme of the events being the rum. Alcoholic beverage containing about 40% alcohol in volume, produced in local sugar cane islands. 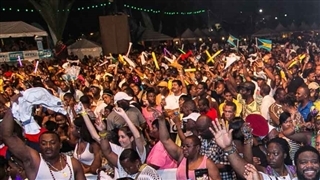 The festival attracts many rum, gastronomy, tradition and Caribbean culture fans, who come especially to experience the uniqueness of local cuisine, the Caribbean experience, the Calypso melodies and the well-known hospitality of the Bahamians. Like every year, hotel rooms are in high demand with surging prices during festival days. Therefore, it is highly recommended to book lodging accommodations ahead of time to enjoy preferable, better rates. 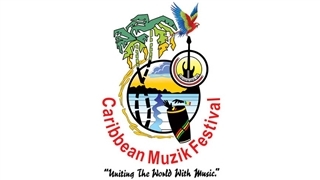 The visit to the unique festival promises the visitor to enjoy a variety of cultural events, original and high quality meals by local chefs and guests, great music and taste of the local rum. The festival’s program, tickets, venue, schedule of events etc. is present in the festival’s link website. 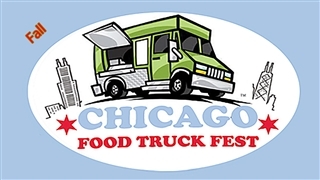 See details below, under “Event Related Information” section. Caribbean, chain of islands in the North Atlantic Ocean, southeast of Florida, northeast of Cuba . Tropical marine; moderated by warm waters of Gulf Stream . Lucayan Indians inhabited the islands when Christopher Columbus first set foot in the New World on San Salvador in 1492. British settlement of the islands began in 1647; the islands became a colony in 1783. 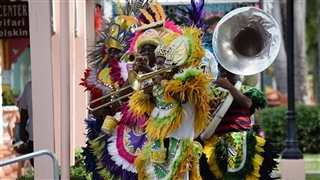 Since attaining independence from the UK in 1973, The Bahamas have prospered through tourism and international banking and investment management. Because of its geography, the country is a major transshipment point for illegal drugs, particularly shipments to the US, and its territory is used for smuggling illegal migrants into the US.